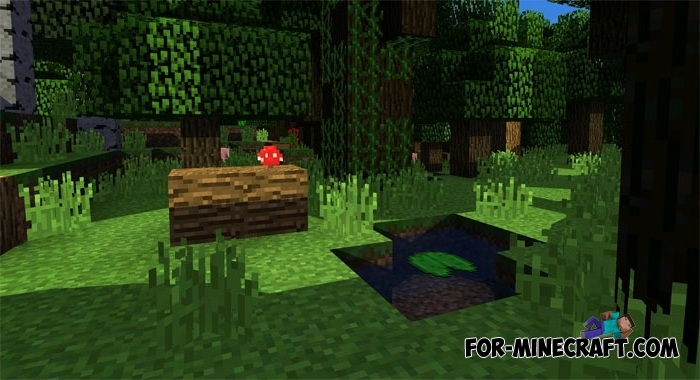 DawgFlow refers to MCPE shaders that turn a monotonous and gray world into something bright and picturesque. Nature is the main direction of this pack and the creator made efforts to make the surrounding world truly colorful and alive. The leaves on the trees and also the grass sway creating a wind effect. 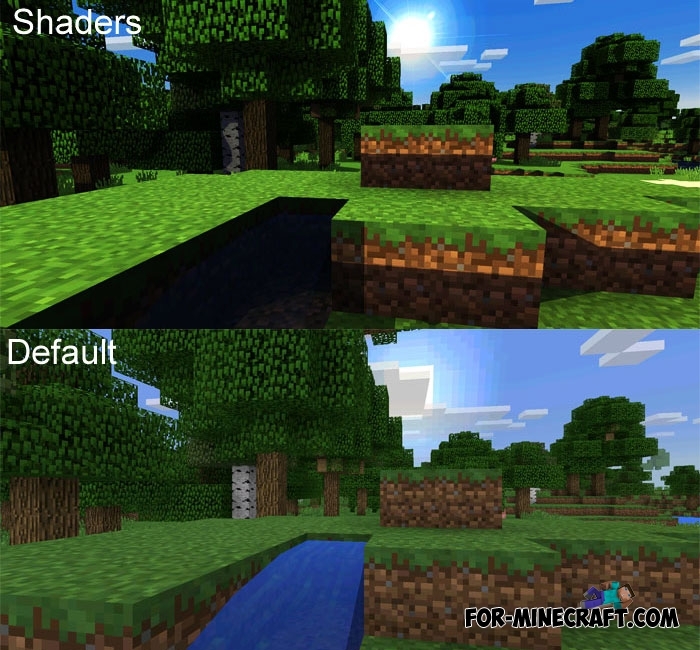 The shaders now work on both Android and iOS. Comment if you find any bugs or glitches, and the creator will push a new update as soon as he can! The sun shines so brightly that you will be blinded if you look at it. The moon is the best that can be seen at night in the DawgFlow Shaders. 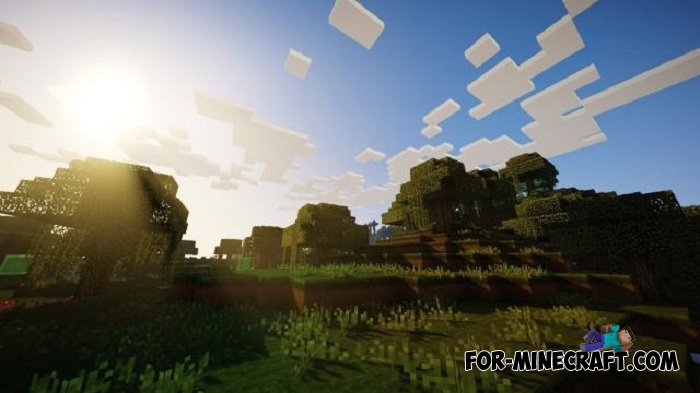 Before you start playing, it is desirable to reduce the brightness of the game to below average otherwise everything around will shine brightly. 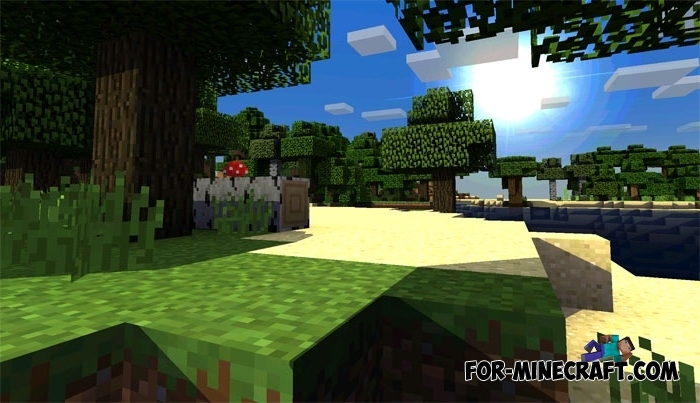 In general, if you are looking for realistic summer shaders for Minecraft PE then DawgFlow is perfect for you.